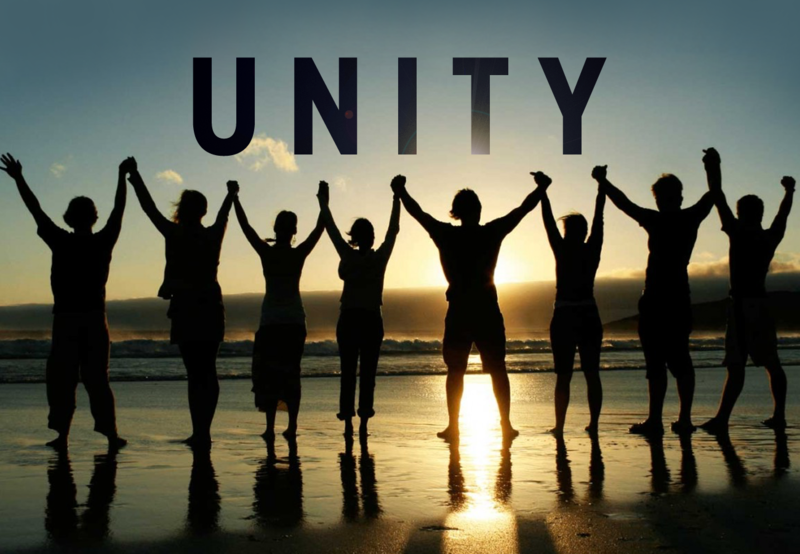 Their statement of unity begins with the ways in which they stand united with the world church such as being fully committed to the 28 Fundamental Beliefs. Their convictions on the governance issues of the church follow and the first item on that list is that “We believe the Holy Spirit calls both men and women into ministry and we see no clear biblical mandate against ordaining women.” They also acknowledge no consensus within the church on the issue. But they end by saying that the GC is dangerously overreaching its authority and potentially endangering the current and future unity and mission of the church. In addition to the union conference presidents, those at the meeting included the North American Division officers and vice presidents, General Conference President Ted Wilson, Secretary G.T. Ng, Treasurer Juan Prestol-Puesan, assistants to the GC President Mark Finley, and Mike Ryan. It was described as an informal meeting, a time to listen to each other and pray together. Future meetings are outlined in the process voted at Annual Council in 2016. As union presidents, we have spent much time in individual and collective prayer over the future of our church driven by implications of governance revolving around women's ordination. We bring the following assurances of our strong personal and collective unity with the Seventh-day Adventist Church. d. We affirm the recent TOSC "Consensus Statement on a Seventh-day Adventist Theology of Ordination"
"We cannot then take a position that the unity of the church consists in viewing every text of Scripture in the very same light. The church may pass resolution upon resolution to put down all disagreement of opinions, but we cannot force the mind and will, and thus root out disagreement. These resolutions may conceal the discord, but they cannot quench it and establish perfect agreement. Nothing can perfect unity in the church but the spirit of Christlike forbearance. Satan can sow discord; Christ alone can harmonize the disagreeing elements. Then let every soul sit down in Christ's school and learn of Christ, who declares Himself to be meek and lowly of heart. Christ says that if we learn of Him, worries will cease and we shall find rest to our souls" (Ellen G. White, Manuscript Release, 11, 266). "The unity of belief in the church is not forced by the church coming together and the majority defining the creed to be believed. The church cannot define doctrine, nor make laws for itself or anybody else. The church of Christ is made up of all who obey the Lord's commands, not a body to issue commands. The Head directs, the body obeys. God speaks; each one must listen to His voice, for faith comes by hearing the Word of God, and no one can give faith to another. 'It is the gift of God'" (PTUK July 29, 1897). Editor’s Note: Because some readers have asked if this document is an official statement, please note: This document was compiled by the Union Conference Presidents for their January 19 meeting with General Conference officials. It gives the talking points for the position they shared in the meeting. In other words, it reveals their position going into the meeting rather than giving a report of the meeting. It is NOT an official statement released after the meeting. The NAD and the General Conference news release that came out after the meeting simply said that an informal session had taken place and did not give any specifics about what was discussed.